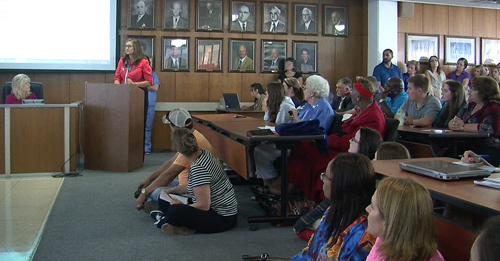 Rapides Parish School Board members vote to go back to a numerical grading system, after hearing from unhappy parents and students. The school superintendent changed the system to letter grades, as in A, B, C, D and F. But, angry students say this cheats good students out of high averages and allows poor ones to rank higher. 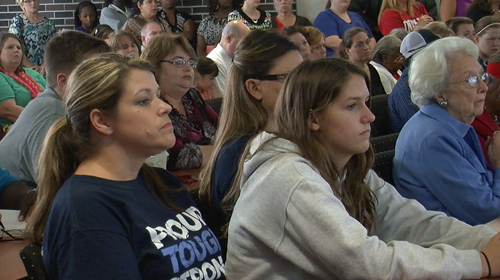 Last night, the school board agreed and told the superintendent to re-instate the old grading system at all schools. Another complaint was that the new grade system had been implemented without any warning.